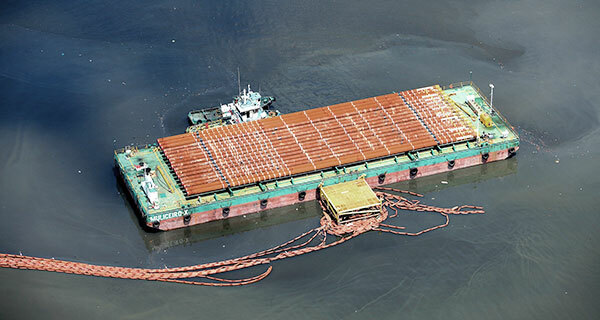 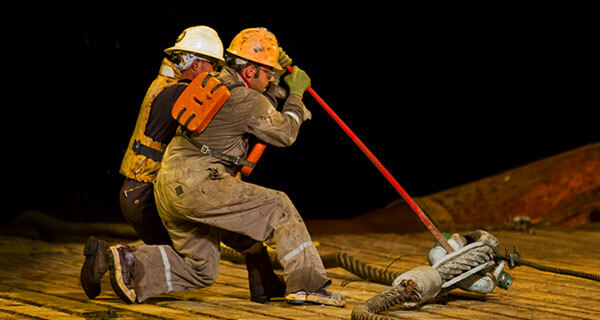 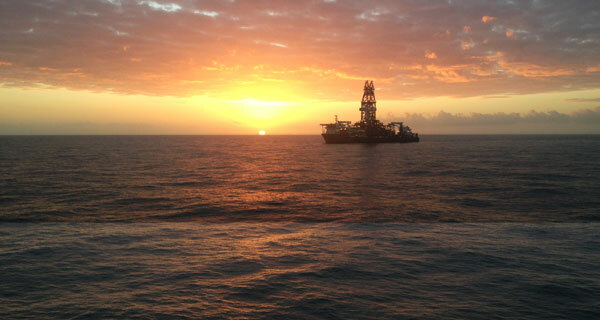 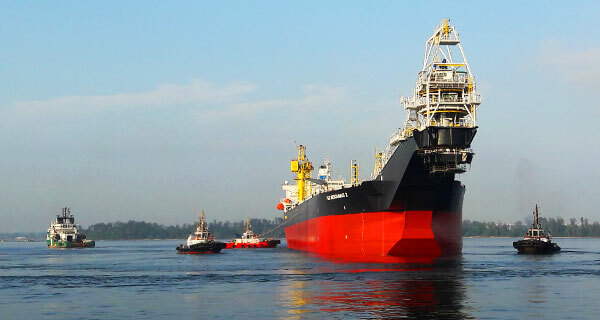 InterMoor assists in towing operations for largest Spar FPU in the world. 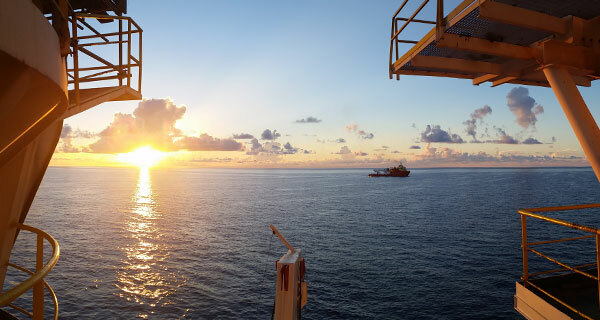 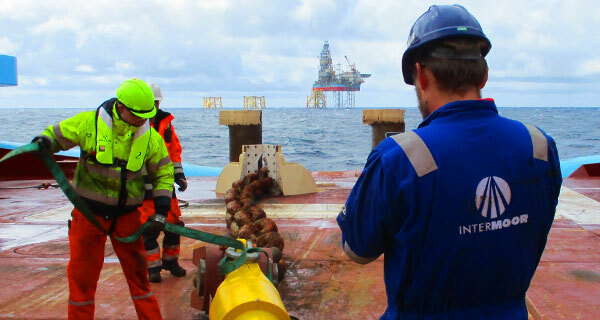 Equinor announced first gas yesterday from their Aasta Hansteen Spar FPU offshore Norway. 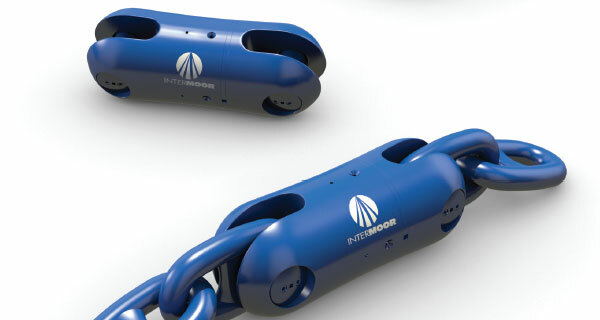 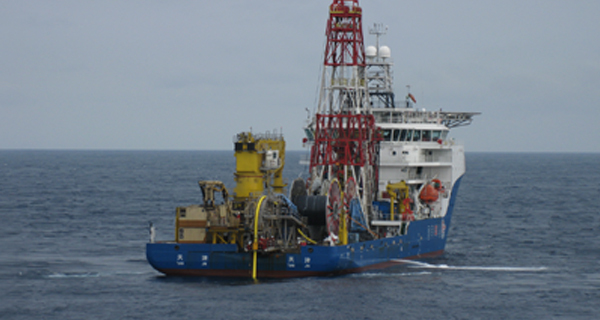 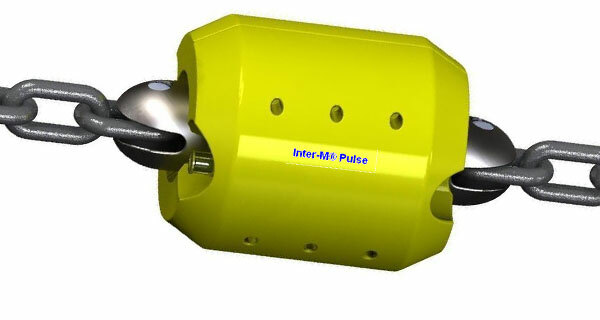 InterMoor AS, the Norwegian branch of InterMoor was commissioned by Subsea 7 to provide three Marine Representatives for the towing operation of the Aasta Hansteen Spar FPU. 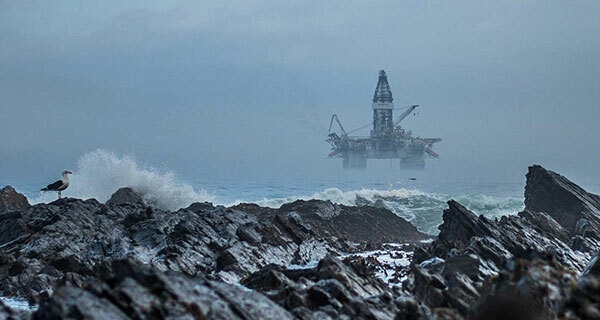 The Aasta Hansteen gas field is located in the Norwegian Sea in 1300 metres of water in the Vøring area, 300 kilometres from land. 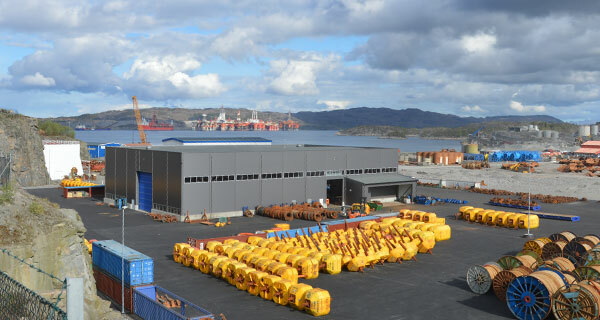 The tow started on April 12, 2018 in Digernesssund on the south side of Stord, Norway. 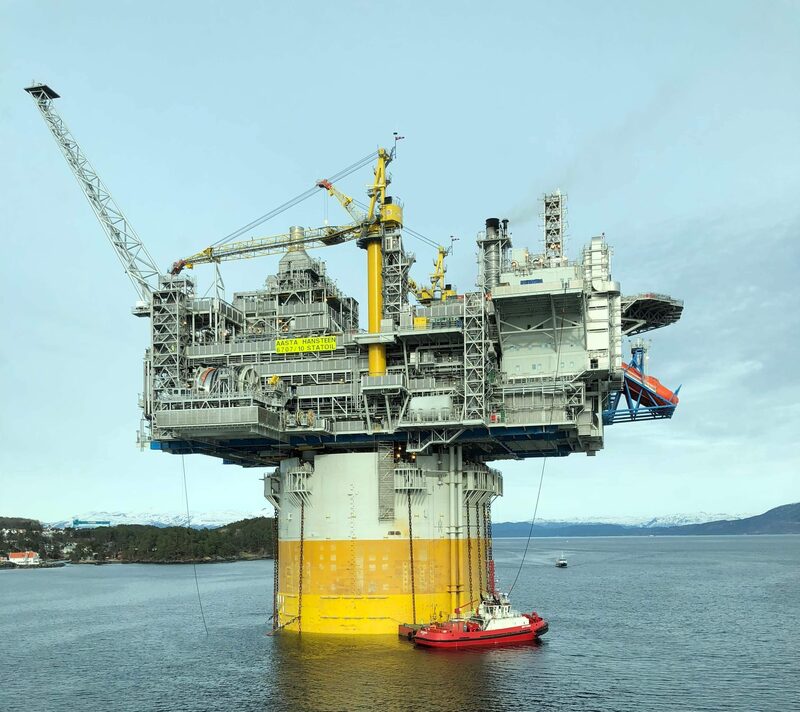 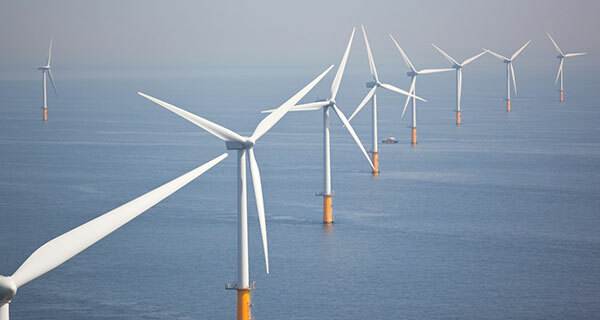 The operations lasted approximately 3 – 4 weeks, until the 339-meter high Aasta Hansteen platform reached its final destination, 300 kilometers northwest of Sandnessjoen. 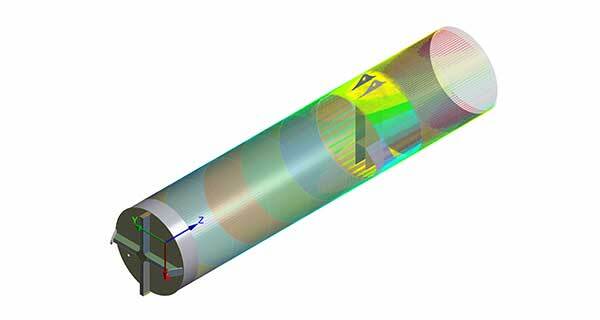 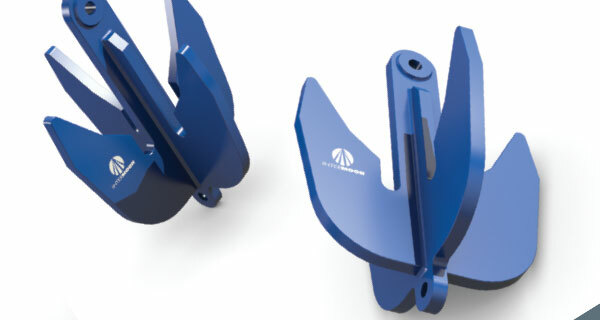 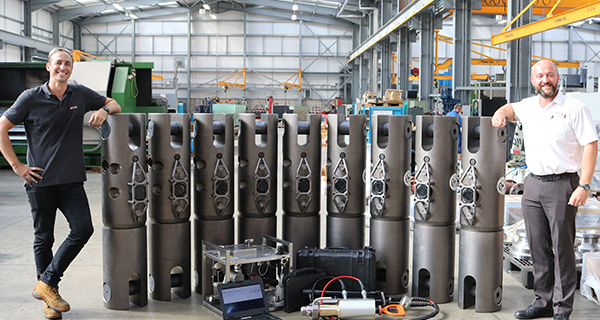 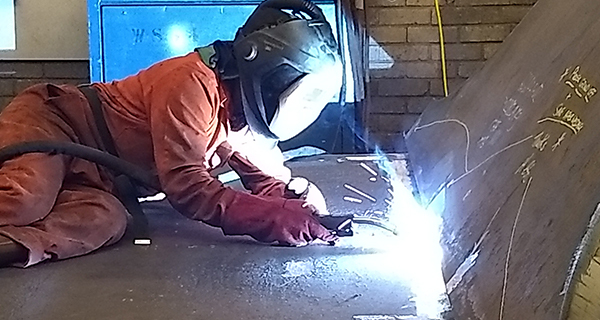 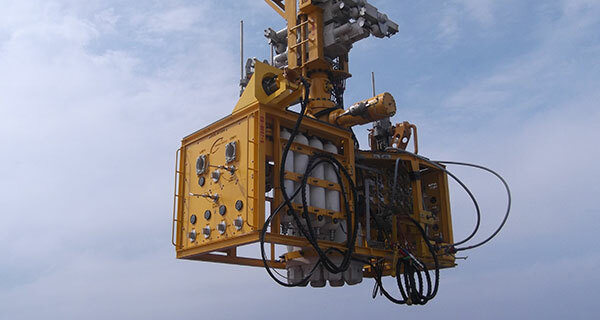 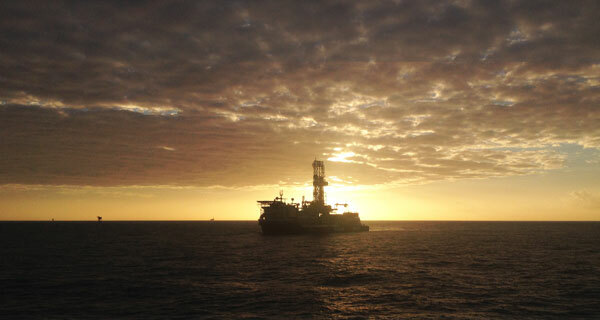 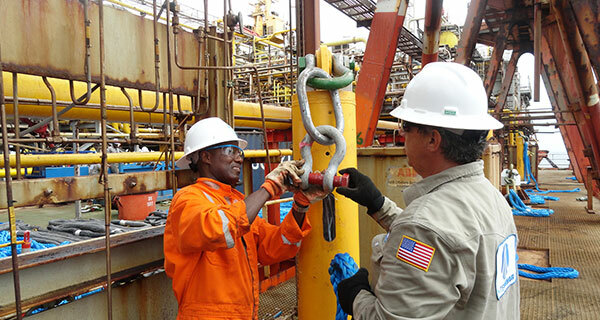 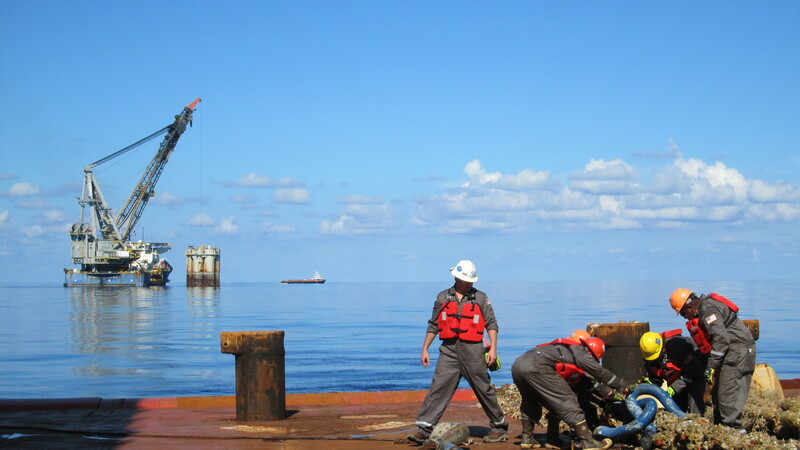 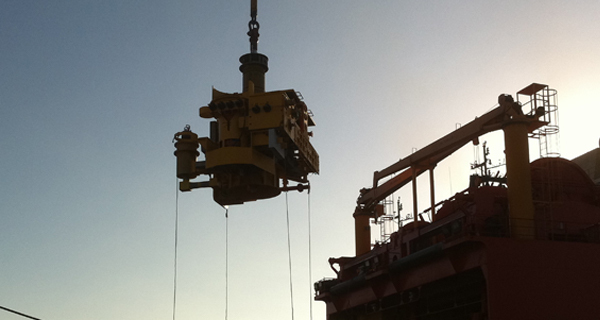 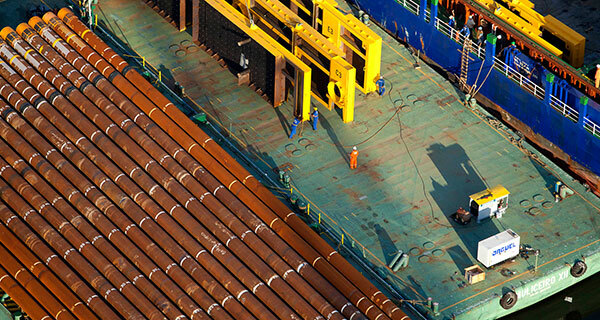 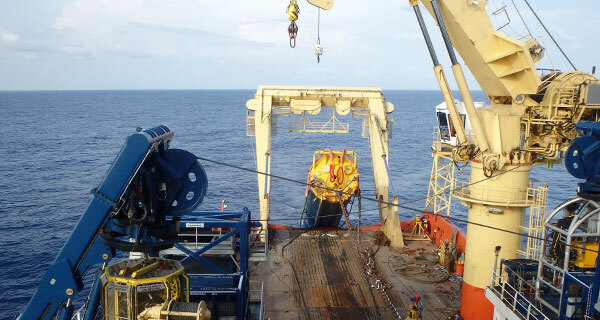 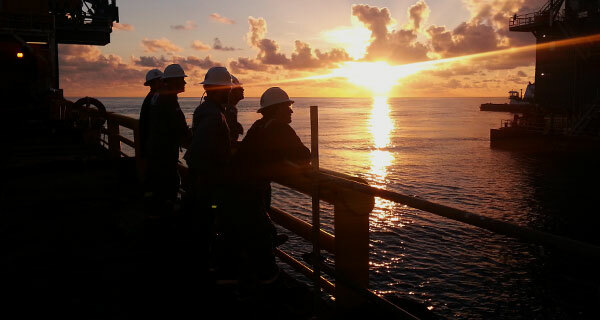 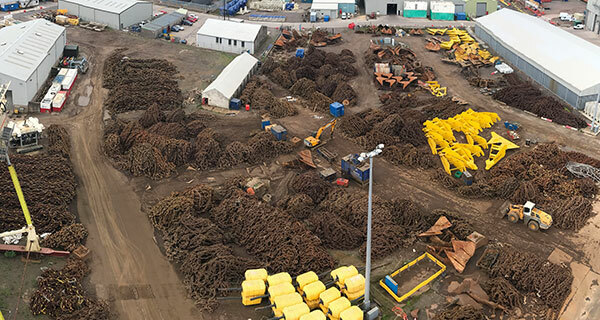 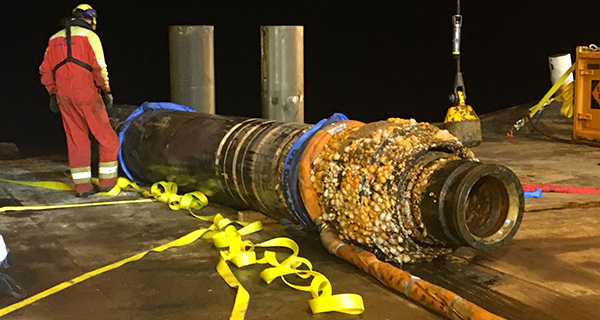 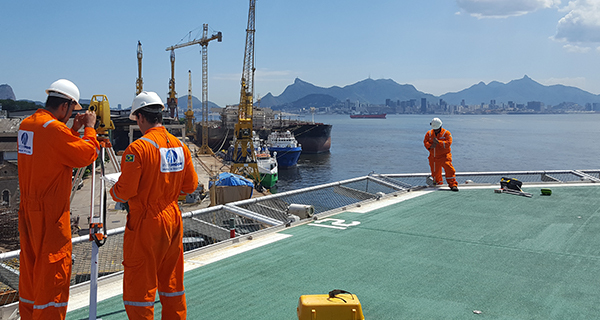 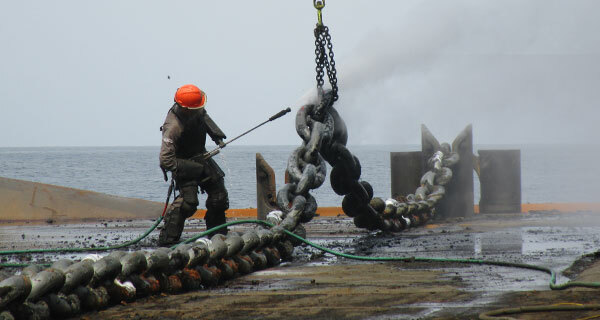 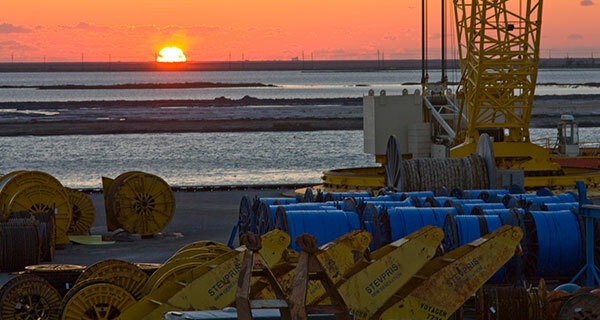 InterMoor’s Master Mariners were responsible for the project equipment mobilization/demobilization, the technical supervision of marine offshore work, and interface with the other vessels crews, amongst other tasks. 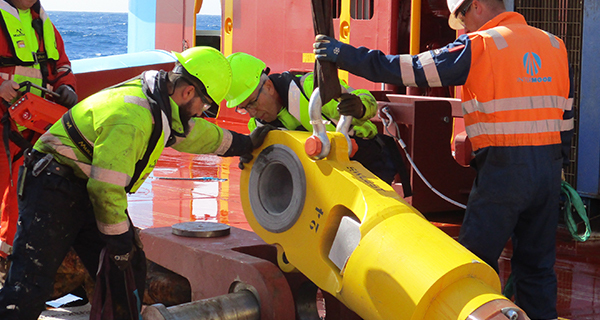 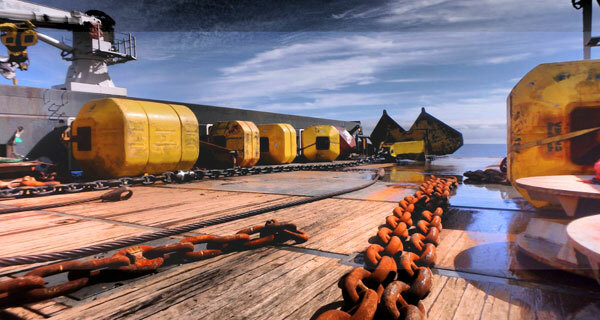 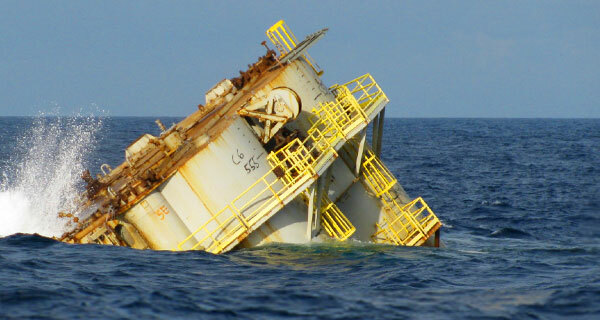 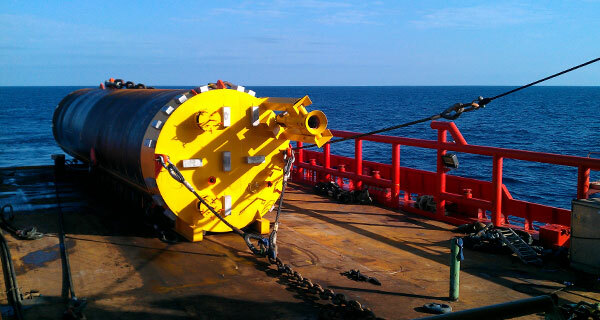 The towing operation is the most prestigious tow in Norway since the Troll platform was installed in the field in 1995. 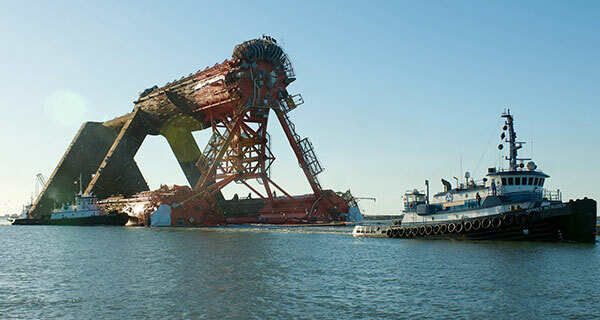 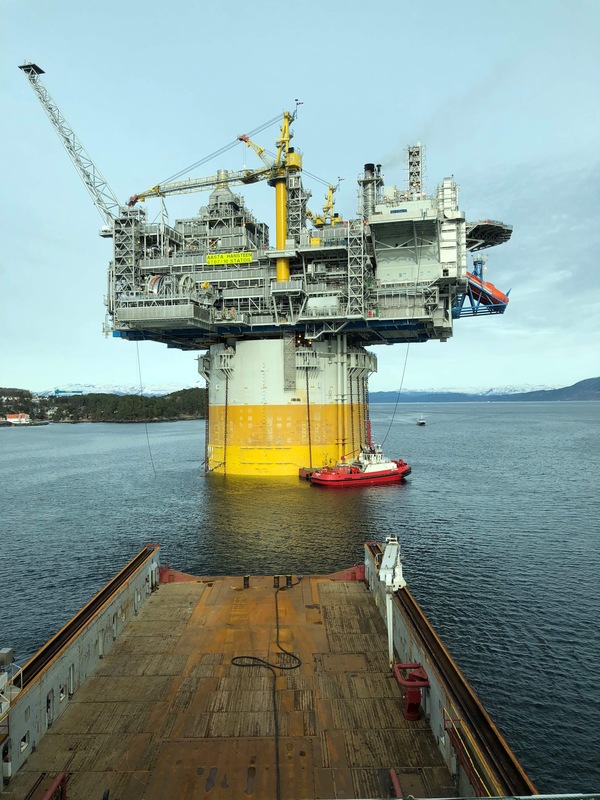 Five of the world’s most powerful towing vessels, all from Norway, towed the giant Aasta Hansteen structure north to the field for installation. 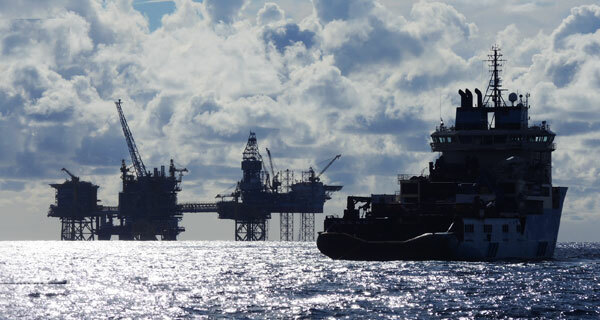 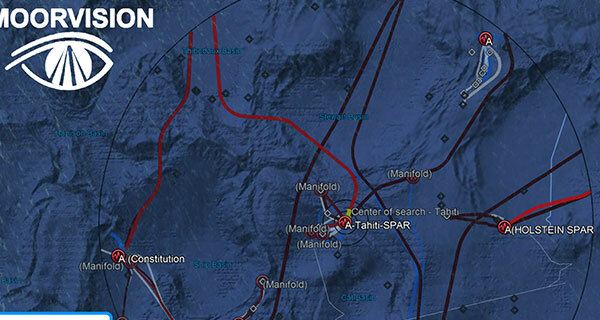 The Aasta Hansen Spar FPU is the first on the Norwegian Continental Shelf and the largest in the world.